Maybe more than any other holiday, we think of fresh cut flowers around Valentine’s Day. Search for cut flowers/foliage on our website and you’ll come up with over 600 options. That’s way more choices than you’d find at your local florist, right? When you grow your own flowers, you can harvest bouquets from your garden in every season. Let me show you a few of my favorites you can grow yourself to make fresh bouquets. Zinnias – Zinnias are the queen of the cut flower world. They’re incredibly cheerful, come in a rainbow of colors, and can last upto three weeks in a vase. 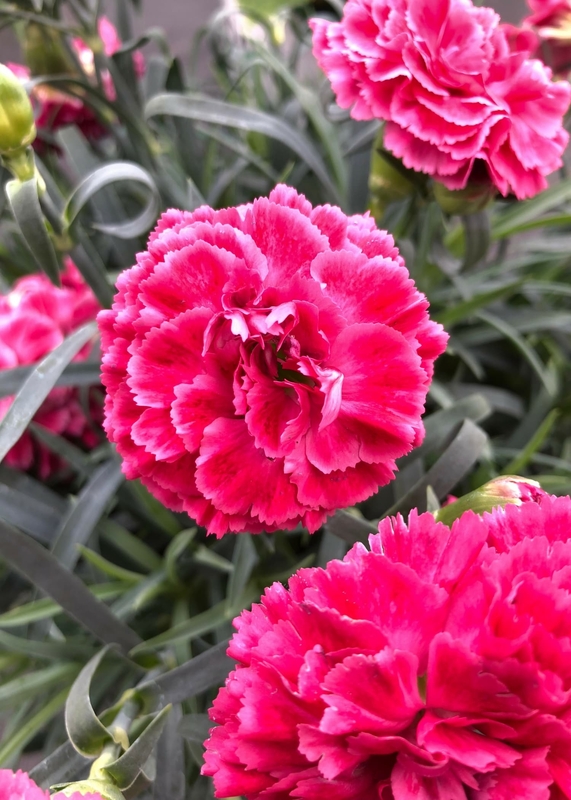 Dianthus – Just like mini carnations, these fragrant little blossoms are super long lasting once they are cut. Clip a few for a bud vase and enjoy for 2-3 weeks. Alstroemeria – You’ve seen these a thousand times at the grocery store, but did you know you can grow your own? Inca Ice™ is an amazing perennial and stays fresh up to two weeks in a vase. Lavender – There are so many uses for fresh and dried lavender, it’s really a must-have perennial in my book. Pick it fresh for a week’s bouquet or let it dry as an everlasting. 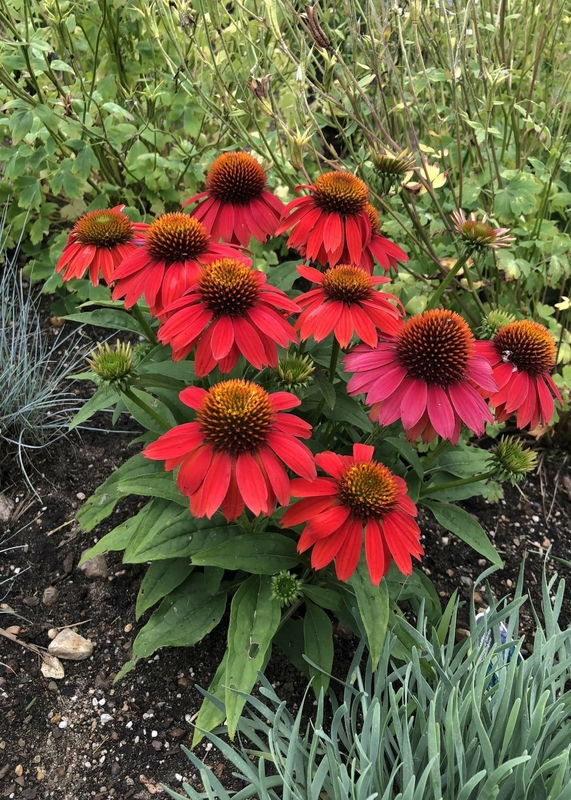 Coneflowers – The real question is, why wouldn’t you use Echinacea in your bouquets? They produce plenty of flowers all summer, have strong stems, and are fragrant too. Expect a 1-2 week vase life. 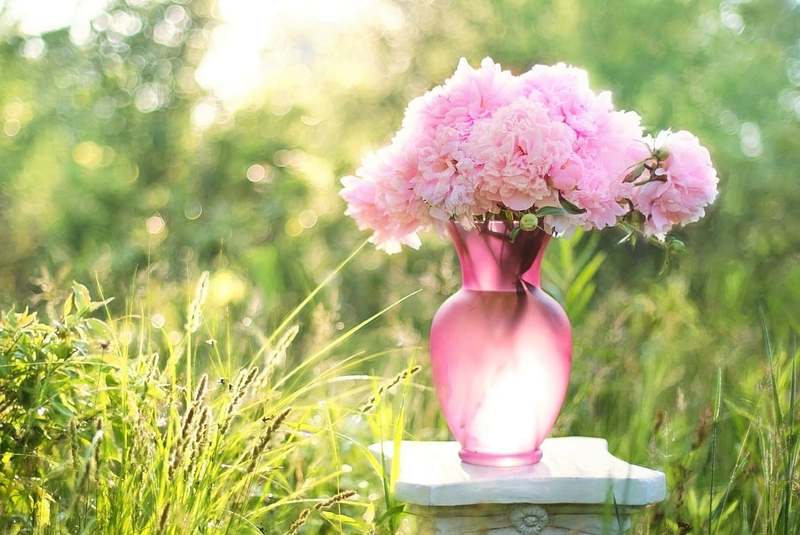 Peonies – The trick to long lasting peonies is to cut them when they’re at “marshmallow stage”. Give the buds a little squeeze and when they’re as soft as a marshmallow, it’s time to pick. They’ll last about a week. Dahlias – It’s tough to sacrifice a dahlia flower for a bouquet, but when you do, it will last 1-2 weeks in a vase, depending on the flower type. Daisies – I can’t help but quote Meg Ryan in the movie You’ve Got Mail when someone gives me daisies: “I love daisies. They're so friendly. Don't you think they are the friendliest flower?” Yes, Meg, I do. Gerbera daisies are friendly, too. And they both stay fresh up to two weeks in a vase. 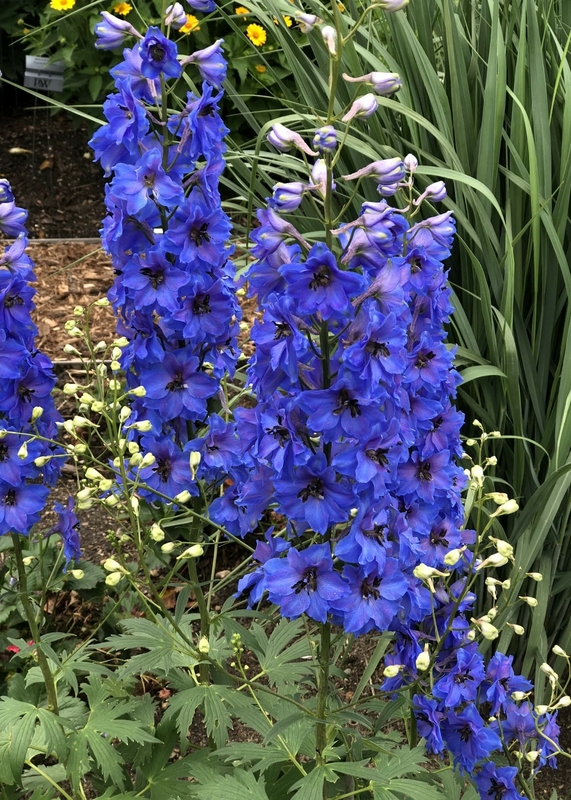 Delphiniums – They look so delicate, but Delphiniums really are rather tough under that pretty blue exterior. Did you know they last up to two weeks in a bouquet? Echinops and Eryngium – These might not be the first flowers you’d think of for bouquets, but they are extremely popular withflorists around the world because they last at least two weeks once cut. Baby’s Breath – Last but not least…no bouquet is complete without this classic flower. It’s equally pretty fresh or dried. Let the water dry up in the vase and it will last for years as a dried flower. Maybe you’ve been lucky enough to have received many, many bouquets over the years. Is it time to change things up and try something different? It’s the unexpected inclusion of a clematis vine or quince branch that can really make our bouquets special. Think outside the chrysanthemum box and use a few tall red hot poker flowers to make a statement in a summertime arrangement. Use hosta leaves to wrap the inside of your vase like florists do to hide the cut flower stems. 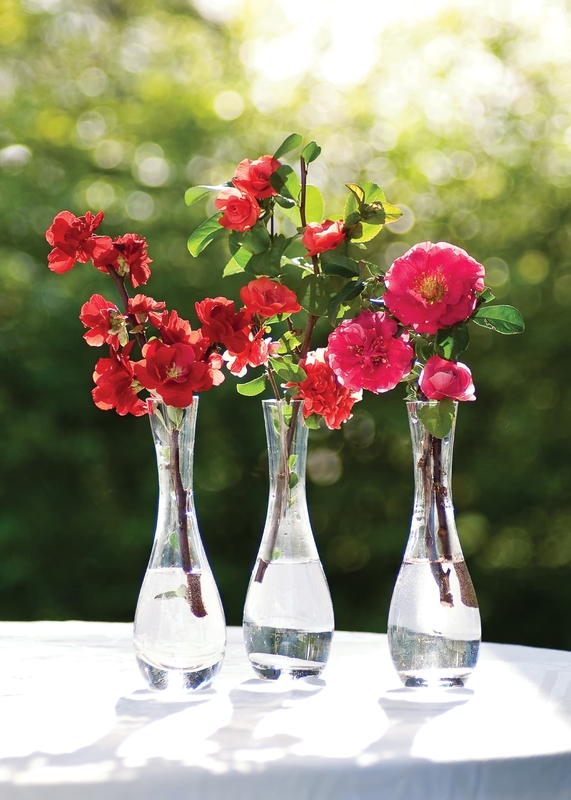 Add a small amount of water to a columnar, clear vase and set three enormous Prince Tut™ flower plumes in it. It’s a guaranteed conversation starter. Cut flowers aren’t meant to last forever but if you follow these simple tips, they’ll last a little longer. 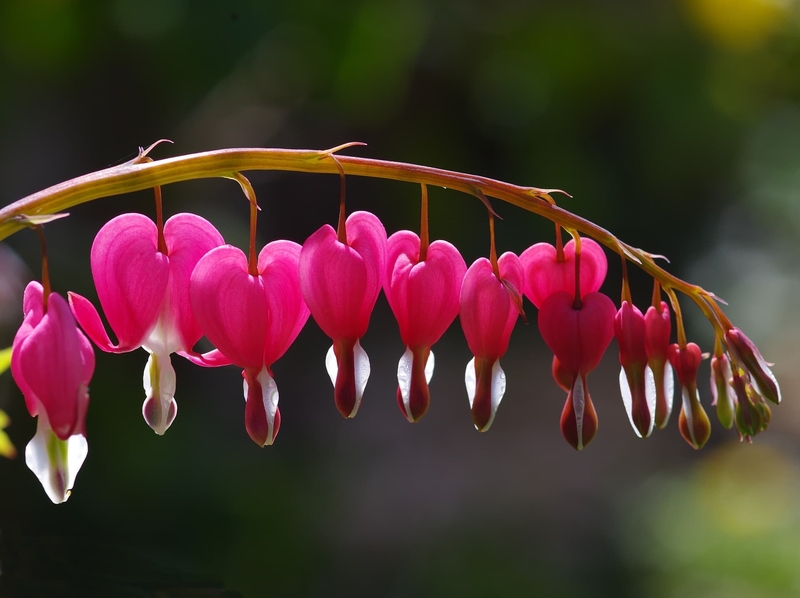 Most flowers will last longer if you cut them just as their buds are opening. Fully open flowers have fewer good days left to give. Make sure you use a clean vase. Use lukewarm water when you fill it. Add a packet of floral preservative to the water or make your own by mixing 2 Tablespoon lemon or lime juice, 1 Tablespoon sugar and 1 ½ teaspoons household bleach in every 1 Quart of water. Keep the leaves and flowers out of the water and remove them as they start to go bad. Completely change out the water and floral preservative every few days. When you change the water, recut the stems at a 45-degree angle with a sharp knife or pruners. Keeping the bouquet in a cool spot away from direct sunlight will help it last longer. I’ll leave you with one more of my favorite kinds of Valentines…Can you guess what it is? Here’s a peek.